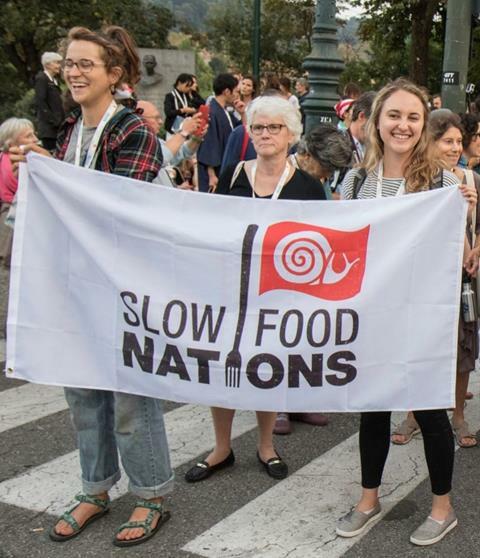 Things are starting to take shape for Slow Food Nations, and I am excited to have the support of our vibrant network to make this important gathering a success. When we meet in Denver next July to celebrate good, clean and fair food with those familiar and new to Slow Food, it will be a unique opportunity to share stories, build bridges and inspire one another. As the Event Director and Chapter Leader of Slow Food Denver, I would like to invite all of you to share how you would like to be involved to help make Slow Food Nations 2017 the most important good food gathering in North America next year. Whether that is by sharing your ideas for programming, connecting sponsors, recruiting exhibitors, attending as a delegate or signing up to be a volunteer during the event - all are important and all are welcome. I look forward to seeing many of you in the Mile High City next July and to hearing from you soon. Getting excited for next July? Join us in January for a Leader Call to hear the (S)lowdown around Slow Food Nations. We will be joined by Event Director, Krista Roberts, who will share the current happenings. Our sponsorship partners will have the opportunity to directly engage with Slow Food Nations participants, connect with our broader network and help build the foundation for this annual event. Will you supporting us in celebrating good, clean and fair food? Learn more here. 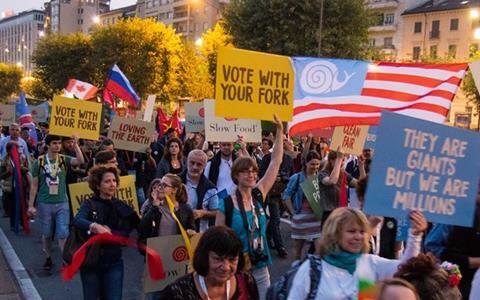 Want to get involved with Slow Food Nations? 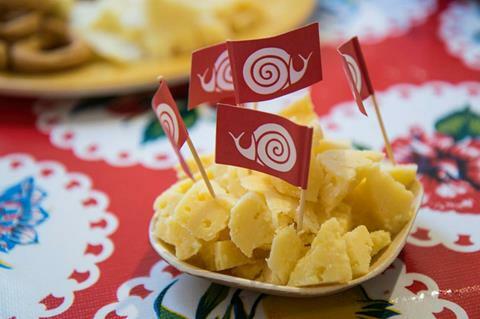 Are you a local Slow Food champion who wants to get involved with Slow Food Nations? From exhibitor booths to the Ark of Taste installation, and the delegate experience to being a Slow Food ambassador, share your ideas and how you'd like to engage by December 31, 2016. We are looking to the Slow Food community for volunteers to help make Slow Food Nations a success. If you are interested in learning more about volunteer opportunities as the event approaches, sign up to be part of our Slow Food Nations Volunteer Network! Have questions? Want to share ideas? Email us. You're receiving this email because you asked to learn more about how to be a leader in the Slow Food network.